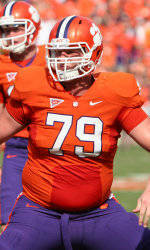 CLEMSON, SC – Six Clemson players, four on offense and two on defense, have been named first-team All-ACC by CBSsports.com. The website affiliated with the CBS television network selected Dwayne Allen, Tajh Boyd, Sammy Watkins and Phillip Price to the first-team offense. Andre Branch and Brandon Thompson were named first-team on defense. Price is the first Clemson original walk-on to make any All-ACC team as a non-kicker since Rob Bodine in 1991. He started 12 of the 13 games this year and played 777 snaps. He was a big reason Clemson established school records for total offense and points scored this year. Allen established a Clemson record for receptions, reception yards and touchdown receptions by a tight end this season. 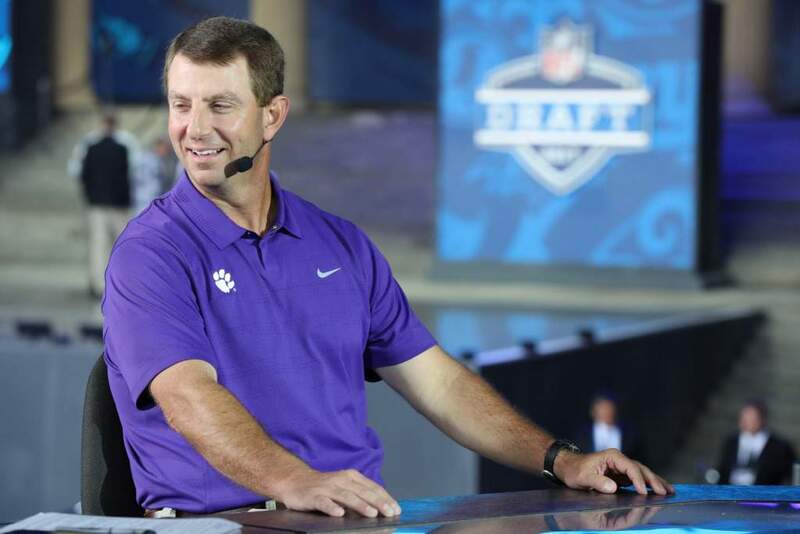 Boyd set Clemson records for total offense, touchdown passes and passing yardage in 2011. Watkins set the school record for reception yards and tied the mark for touchdown catches. Branch led the ACC in sacks and was a second-team All-America selection by CBS. Thompson was the anchor of the interior of Clemson’s defensive line. He has 73 tackles, fourth on the Clemson team and his 18 quarterback pressures rank first.